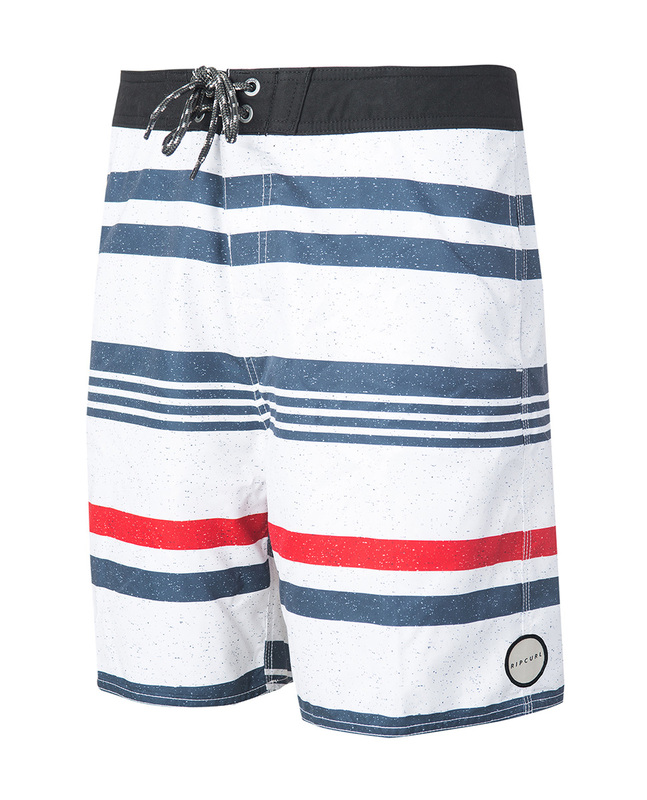 A highly effective classic, Rip Curl Layday Seagul boardshort is made out of recycled buttersuede, combining respect for the environment and durability. It measures 48.5cm long and just reaches the knee. The design includes a rear pocket and sports horizontal stripes. 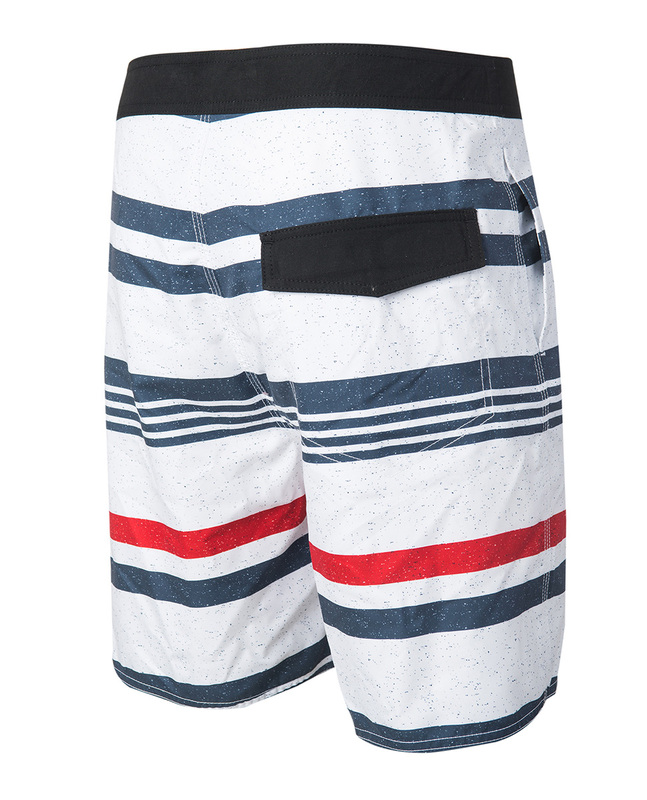 This boardshort is a timeless classic!